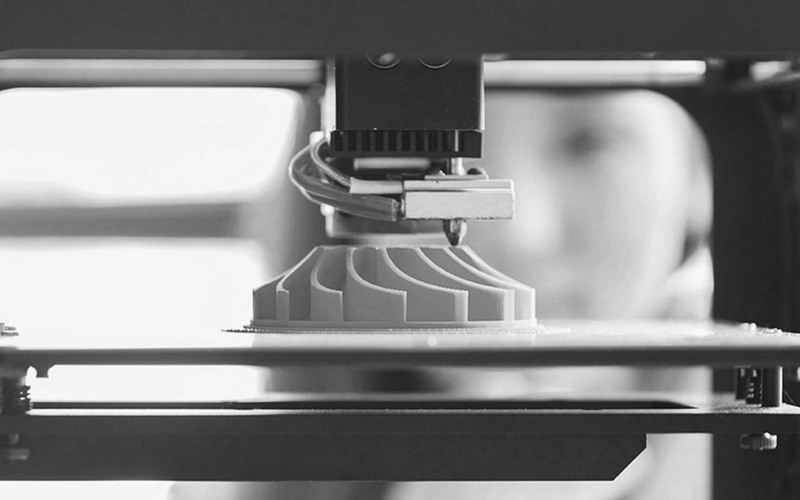 The market for fused deposition modelling 3D printers has enjoyed significant growth in recent years: the sale of FDM machines inceased by 45% between the first and third quarter of 2017 according to a survey conducted by Context. So there is a clear interest in these office printers, which are becoming increasingly widespread. But who are the main manufacturers on the market? 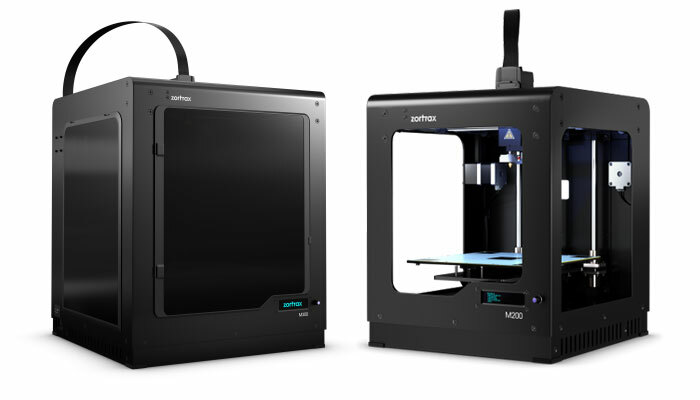 How do you choose between different 3D printers? Here is a brief overview to help you select your first machine that is compatible with our OWA filaments. Fused deposition modelling technology was patented by S. Scott Crump in the 1980s and was commercialised for the first time by the US manufacturer, Stratasys, which in 2013 bought out the FDM 3D printer producer, Makerbot, one of the market leaders in the sale of office machines through its Replicator range. 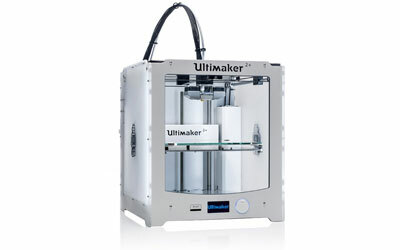 Two years later, the Dutch firm Ultimaker makes its entrance on the consumer 3D printer market with its eponymous product range. With more than 11,000 3D printers sold in 2016, the manufacturer achieved 9% market share by volume. It was the manufacturer XYZprinting that posted highest sales in 2016 with over 25,000 3D printers. The objective of its Da Vinci range is to make FDM 3D printing accessible to everyone, even the very youngest of users. A few months ago XYZprinting revealed a machine combining two technologies, namely fused deposition modelling and inkjet, for printing multi-coloured objects. Certain French manufacturers are making their mark with affordable and high quality FDM 3D printers. Such as Dagoma, Volumic and Dood. 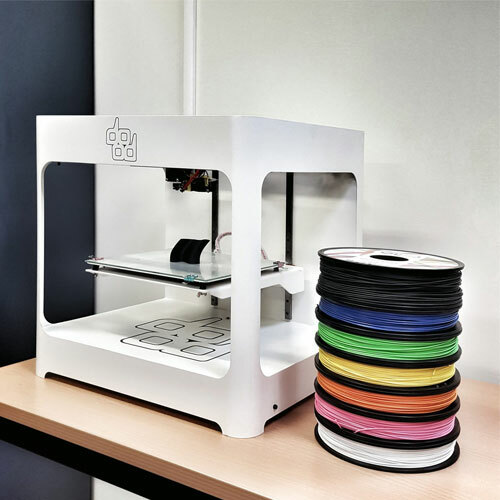 Dagoma is behind one of the least expensive office 3D printers on the French market: the Discovery 200, which has now evolved into the Discoeasy 200. 40% of its structure is 3D printed! This printer is available in kit or pre-assembled form. Last May Dagoma revealed a new 3D printer in “delta” form: the Neva qwhich is operated via a single button making printing much easier. We have tested it on multiple occasions, notably during the Fête de la Science 2017 where we were able to print mini robots with our filament PS. Another French manufacturer to follow closely: Volumic with its FDM Stream range of printers. Available with one or two extruders, they are ideal for producing finished parts in small runs and for rapid prototyping. They are easy to use and robust thanks to the aluminium frame. It is a printer chosen by one of our beta testers, René Lempereur, to create an aircraft model with our PS OWA filament. Finally there is Dood, a young company behind the 3D DOM range of printers. They are ideal for creating finished parts or prototypes for the sectors of education, manufacturing, construction and DIY. With their plain design, they fit well into the office environment while maintaining a certain impact and quality à la française. 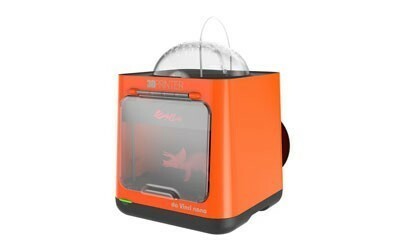 It is also a DOM printer that was used to create the Bluetooth OWA Speaker. Sticking to the European office FDM printing market, we also have the Polish manufacturer Zortrax behind the M200, which offers 200x200x185 mm print volume, and its sister model the M300, which can be used to create larger parts (300x300x300mm). 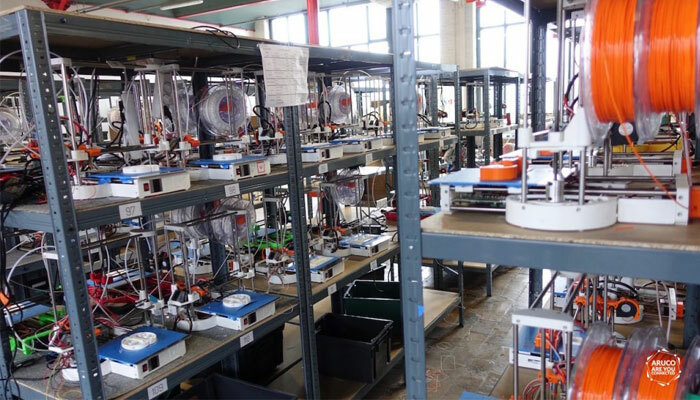 Not to forget the success enjoyed by the manufacturer German RepRap, which since 2010 has been marketing office printers such as the X350 and industrial printers such as the X1000. 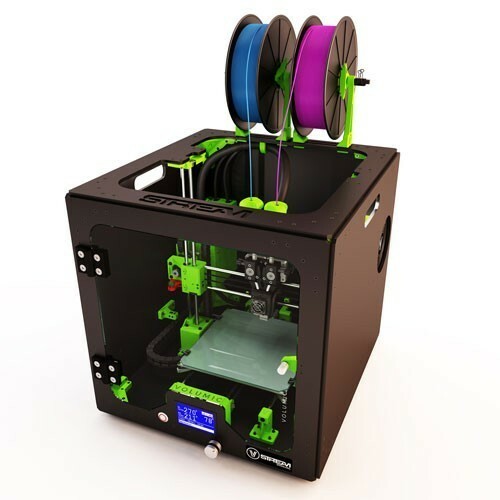 There is no shortage of FDM 3D printers available on today’s market, and it is currently much easier to find a suitable model. Multiple criteria come into play when selecting a fused deposition modelling machine: print volume, single or dual extruder, price, etc. Whatever your circumstances, Armor 3D will help you to select the right filament and even develop a tailor-made material.